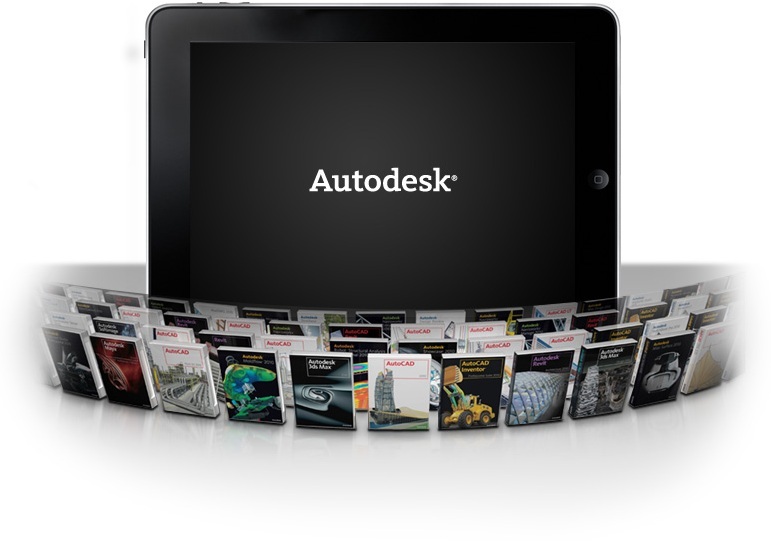 Autodesk, Inc. (NASDAQ: ADSK) is expanding its portfolio of technology for Building Information Modeling (BIM) for infrastructure following the completion of the acquisition of certain technology assets from two UK-based software companies. From Bestech Systems Limited, Autodesk has acquired technology including Sam, a suite of software modules for loading, analysis and design of small and medium span bridges. From Savoy Computing Services Ltd, Autodesk has acquired technology including AutoTrack, a suite of software for vehicle swept path analysis and the design of parking areas and roundabouts. Terms of the transactions were not disclosed. While Autodesk integrates the Sam and AutoTrack technology into its portfolio, the current products will remain available to new customers. Existing customers will continue to be supported by Bestech Systems and Savoy Computing Services. Bestech Systems is an established provider of software for bridge design and construction based in Cheshire, UK. The Sam suite of software is widely used around the world by bridge designers and engineers for load analysis in the design of small to medium span bridges. Sam software helps save time, increase accuracy and improve consistency of data during the analysis phase of bridge design. Savoy Computing Services, based in Kent, UK, is the creator of AutoTrack, the most widely-used software for vehicle swept path analysis. The AutoTrack suite of software modules for road, light rail, airport, parking and intersection analysis and design is used for infrastructure planning by architects, designers and engineers. AutoTrack provides features to analyze the movements of steered vehicles, light rail vehicles and aircraft, as well as to design car parking areas and roundabouts while drafting in AutoCAD-based environments including AutoCAD, AutoCAD Civil 3D, and AutoCAD Map 3D. 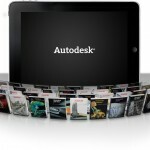 Savoy Computing is an Autodesk Industry Partner and a member of the Autodesk Developer Network. This transaction is expected to have no impact on guidance issued on May 16, 2013. This press release contains forward-looking statements that involve risks and uncertainties, including statements regarding: the impact of the acquisitions on Autodesk’s product and services offerings, the impact of the acquired technologies on Autodesk’s products and services capabilities, the impact of the acquisitions on end-user functionality and workflow integration, and the acceleration of the adoption of BIM in transportation design. Factors that could cause actual results to differ materially include the following: difficulties encountered in integrating the Bestech Systems and Savoy Computing Services technologies; costs related to the acquisitions; whether certain market segments grow as anticipated; the competitive environment in the software industry and competitive responses to the acquisitions; our success developing new products or modifying existing products and the degree to which these gain market acceptance; general market and business conditions; the timing and degree of expected investments in growth opportunities; pricing pressure; failure to achieve continued cost reductions and productivity increases; changes in the timing of product releases and retirements; failure of key new applications to achieve anticipated levels of customer acceptance; failure to achieve continued success in technology advancements; interruptions or terminations in the business of our consultants or third party developers; the expense and impact of legal or regulatory proceedings; and unanticipated impact of accounting for acquisitions. Further information on potential factors that could affect the financial results of Autodesk are included in the company’s annual report on Form 10-K for the year ended January 31, 2013, and Form 10-Q for the quarter ended April 30, 2013, which are on file with the Securities and Exchange Commission. Autodesk does not assume any obligation to update the forward-looking statements provided to reflect events that occur or circumstances that exist after the date on which they were made. Autodesk helps people imagine, design and create a better world. Everyone–from design professionals, engineers and architects to digital artists, students and hobbyists–uses Autodesk software to unlock their creativity and solve important challenges. 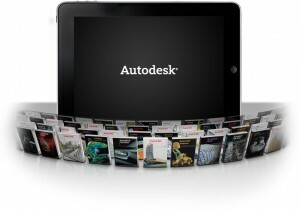 For more information visit autodesk.com or follow @autodesk. (c) 2013 Autodesk, Inc. All rights reserved.